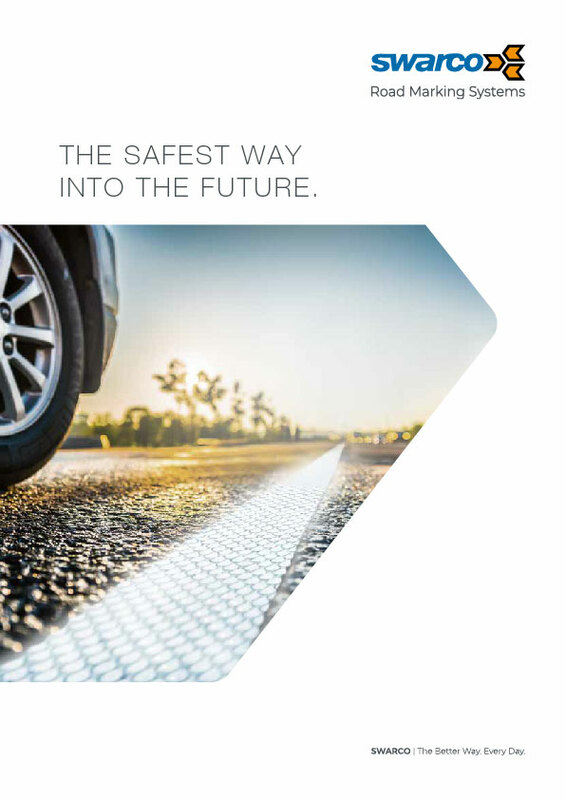 More Orientation, Safety and Durability. 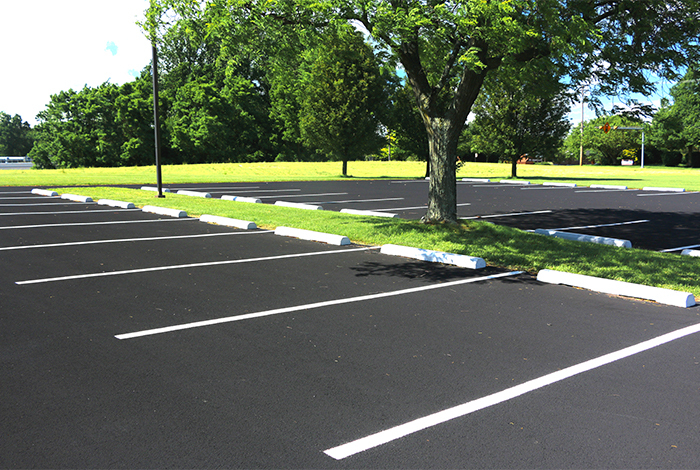 Clear guidance with white or coloured markings is essential for driver orientation and vehicle order as well as to improve safety. 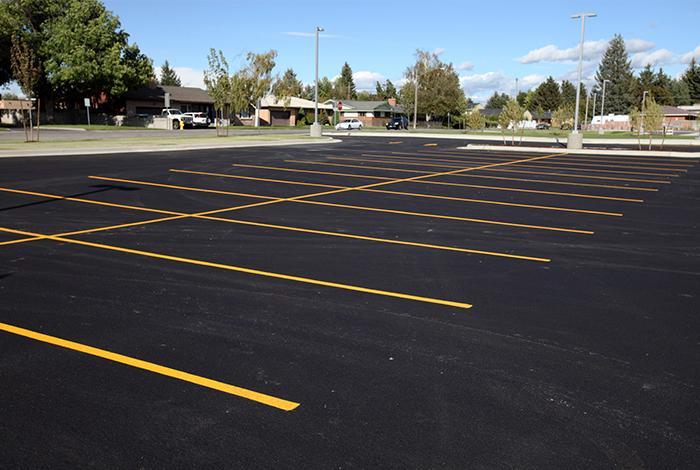 Marking systems for parking indicate, in most cases with lines, how and where motor vehicles need to be parked and indicate the boundary to the running traffic. 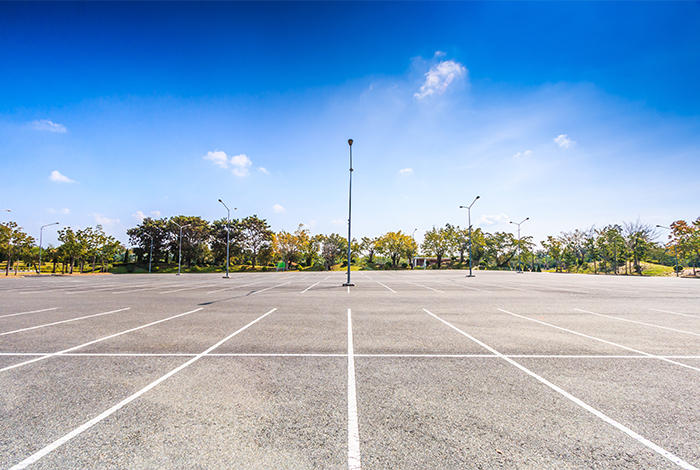 For over five decades SWARCO has been one of the leading producers and suppliers of high quality marking systems for parking facilities. 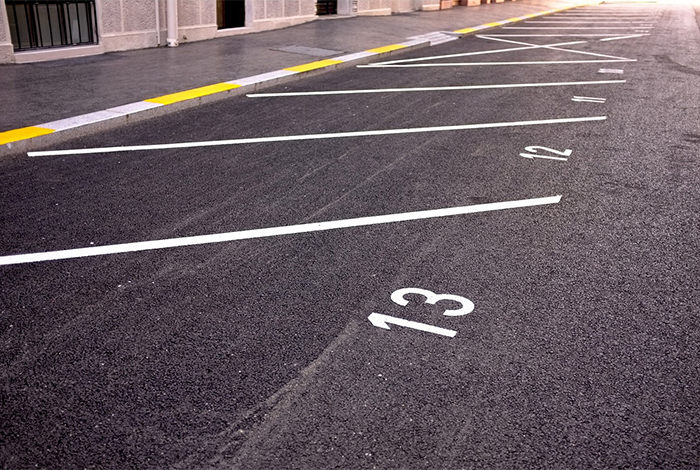 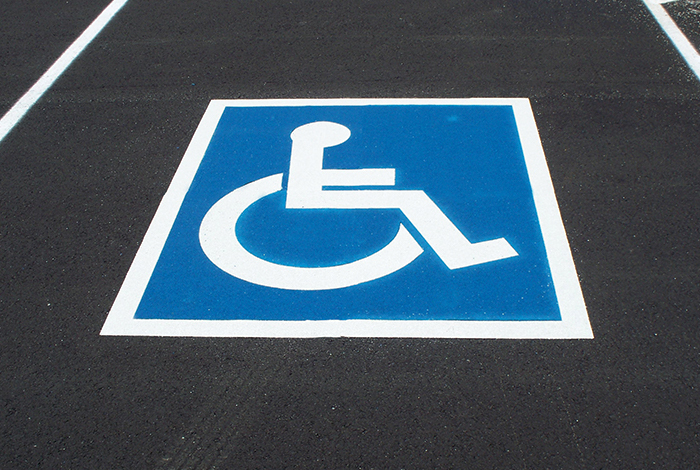 SWARCO offers a number of marking systems especially designed to identify parking spaces, depending on regional regulations.